The links on this page will take you to the ratings in your geographic region. Please see the explanation at the bottom of this page to understand the factors that determined how these geographic regions were determined. In some cases, in order to make the page sizes reasonable, we had to split up the plastic surgeons within the same region. For example, densely populated cites such as Chicago, Atlanta, Houston, and others have such a large number of plastic surgeons that they lent themselves to dividing the city into one region for the downtown area and another region (or regions) for the suburbs and surrounding areas. 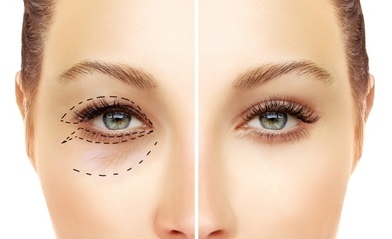 So keep in mind that you may want to also peak at adjacent areas to find a plastic surgeon with great reviews. For example, if you live in Atlanta suburbs, be sure to look at the page for Atlanta as well as the page for Atlanta Suburbs. 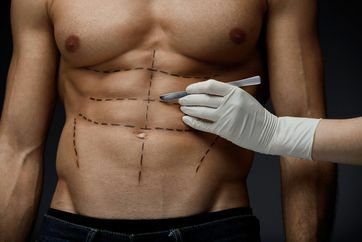 In other cases, there were towns with so few plastic surgeons that we grouped those smaller towns with the closest larger area, especially as studies show that plastic surgery consumers are likely to travel several hours to find the right plastic surgeon. The opposite occurred in places like Manhattan, which has over 200 plastic surgeons, the majority of whom are located near Central Park East. 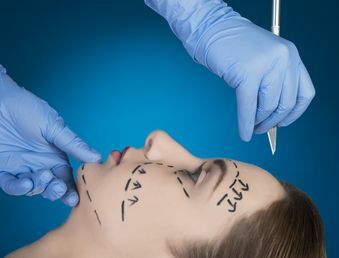 It would have been artificial to split these into separate geographic regions, even though it would have made the table more manageable for consumers to use and for plastic surgeons to see how they compare to their colleagues. 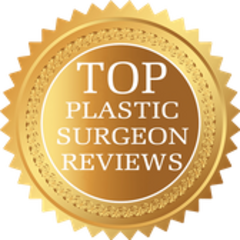 In cases where the plastic surgeons were scattered across a state and the state had fewer than 100 plastic surgeons, we tended to group the entire state together, especially as each plastic surgeon's location is evident on each table. 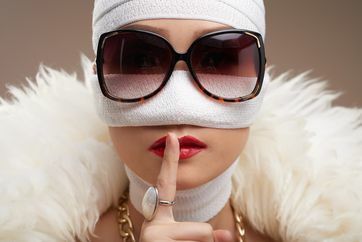 Finally, to determine which plastic surgeons were considered "central" or "downtown" versus those that were considered to be in the suburbs and surrounding areas, we used the first three digits of the doctor's office zip code to help us sort these. Note also that if a doctor has more than one office location and if we could not tell which office was the primary location, we sometimes listed the doctor in both locations.